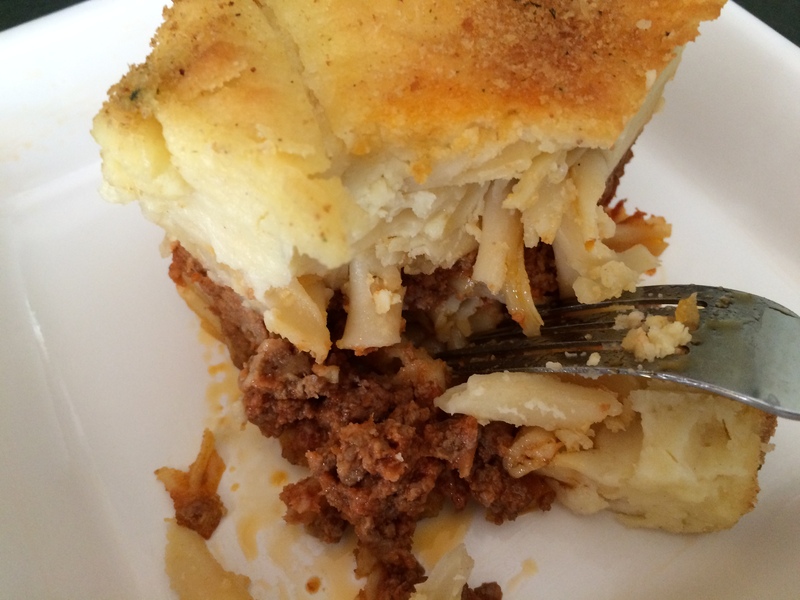 “Make the pastitsio exactly like yiayiá did,” my children and nieces tell me each year since my mother passed away. I use her recipe, but I pull out a little bit of the butter. Believe me! There is still plenty, and the little I omit will not be missed. But according to the younger generation in my family, who miss my mother terribly, everything must remain the same. 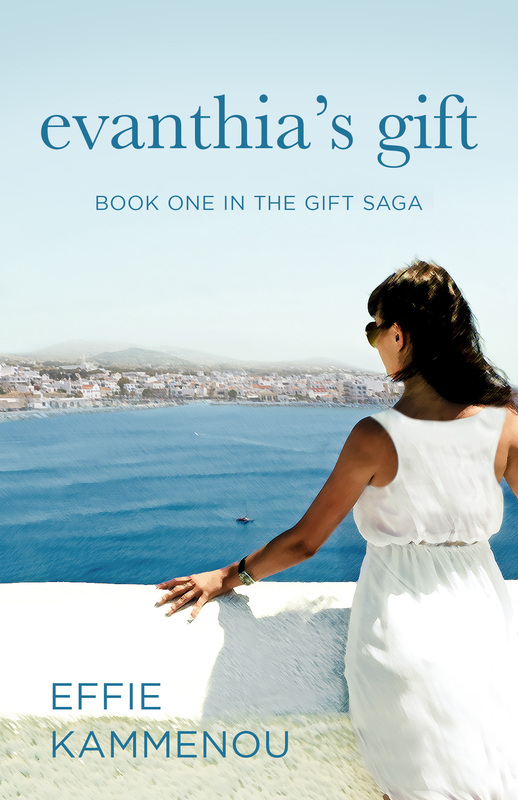 I’d like to share an excerpt from Evanthia’s Gift with you in this post since it directly relates to Easter. Although, just reading again it has me choking up, as it had each time I wrote and revised this section of the book. My mother was the inspiration for Ana, and both women’s Easters and the months that followed were similar in many ways. But I know my mother is looking down on us and is joyful that we’ve carried on the traditions she treasured and looked forward to each year. The foods we cook, especially the recipes handed down to us, are not simply meals. They are the legacies of our ancestors and what ties us to our past. “I don’t want your things, Yiayiá. I want you,” Nicky told her. *While preparing meat mixture, boil water for 2 pounds of pastitsio pasta. It looks like ziti noodles the length of spaghetti. 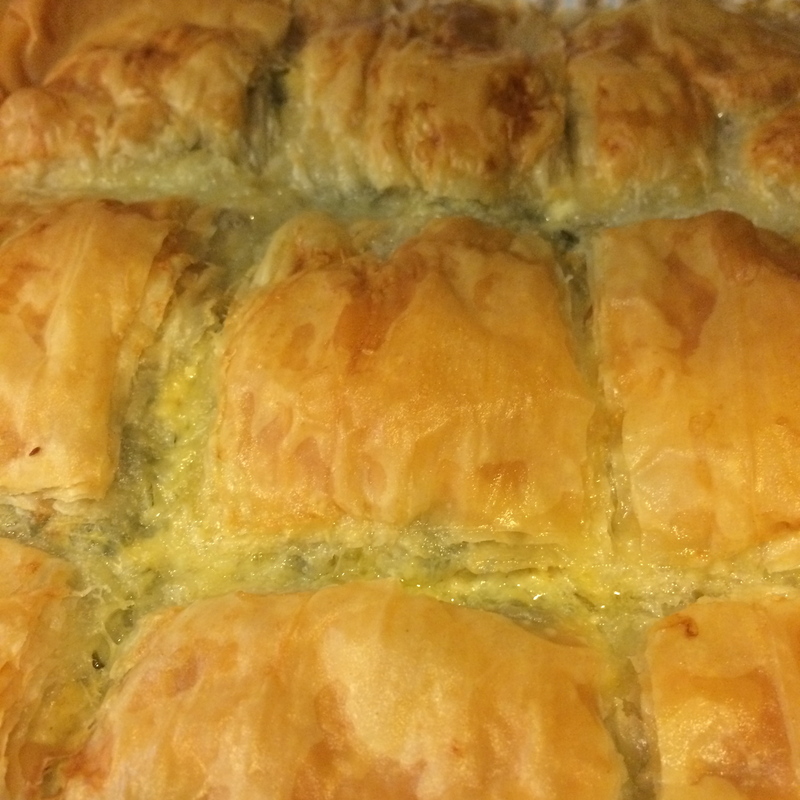 You can find it in specialty stores and many Italian and Greek groceries. The pasta should be very al dente when you take it out of the pot and drain it. To assemble – Add some butter and grated cheese to the pasta to give them flavor and coat well. 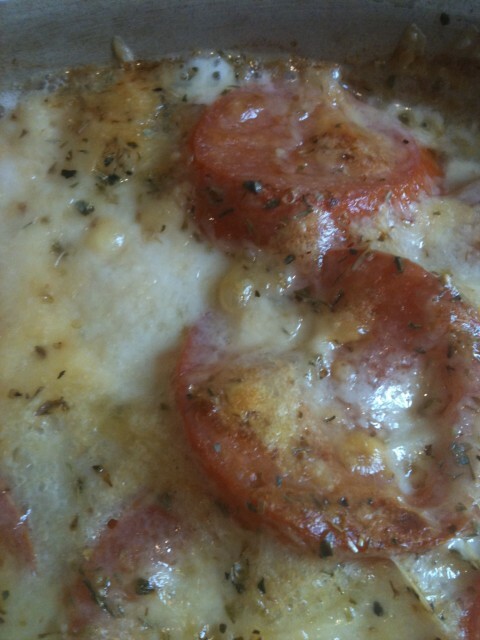 Layer the bottom of a deep baking dish with half the pasta. Distribute the meat mixture on top of the pasta and layer the rest of the pasta on top of the meat. Pour the béchamel sauce over the top layer of pasta. Sprinkle lightly with breadcrumbs. Bake in a pre-heated oven at 350° until the top is golden brown, about 25-35 minutes. Let it set and cool a bit before cutting into squares. Like most families, there are certain events we look forward to year after year. In our family, deviating from what has now become tradition is not an option. As we enter the holiday season it will become crystal clear as I share my stories. Each year on Halloween I would make stuffed peppers for dinner. Afterwards, my husband and brother-in-law would take our children out to trick-or-treat in the dark, and then come home to warm apple crisp and hot cocoa. The “kids” now range from 19 to 28 and we continue to do this— well, their dads don’t take them out in the dark, but we do the dinner part. Now, we have a new generation to take about in the neighborhood—a niece and nephew, and they look forward to it as much as our girls did. So why stuffed peppers? It was actually a practical decision. I needed a meal that I could prepare ahead of time. Most Halloweens I worked and came home to take the kids around the neighborhood. Cooking at that point would have been impossible. Because the peppers and tomatoes are in season, I generally only make this dish in the fall. 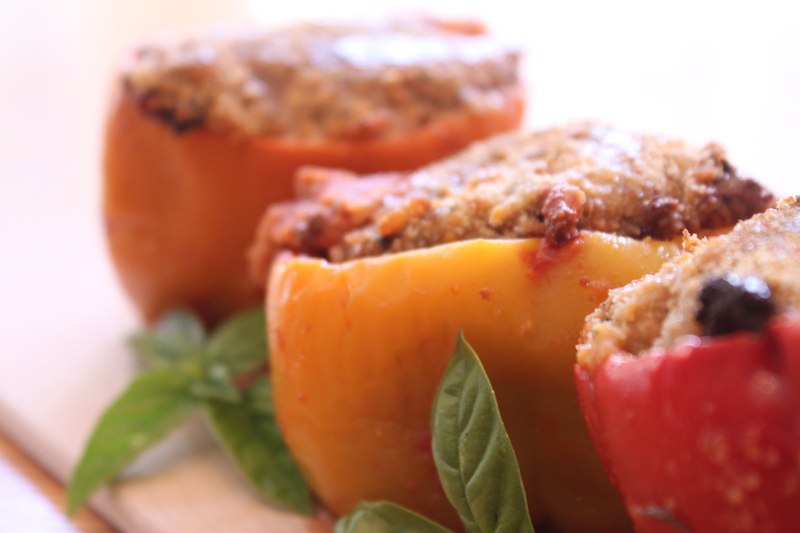 Over my lifetime, I must have watched my mother make stuffed peppers a hundred times. Not one of those times did she pull out a measuring cup or spoon. I learned what to do from watching her—no recipe needed. So please, don’t get caught up in measurements. A few years ago a neighbor stopped by to chat. I was engrossed in her conversation and she was engrossed in my culinary activity. I wasn’t even aware that she was paying attention to what I was doing as she’d often told me she didn’t cook. Two days later she called to review everything I did while she was over and she only had one question. I was stunned that she’d remembered every detail without a recipe. She made the peppers for dinner and called the next day to tell me they came out delicious! In a large roasting pan, coat the bottom with a little olive oil. Prepare the peppers by cutting the tops and removing the seeds and membranes. For the tomatoes, cut the tops and hollow out the middle. Find the largest tomatoes available. Use any peppers you enjoy. I like a mixture of red, yellow and orange. I find green peppers very strong and overpowering, so I don’t use them. Arrange the peppers and tomatoes in the roasting pan. In a large, deep skillet add 2 tablespoons of olive oil. In a large skillet, sauté the onions and garlic for one minute. Add the chopped meat. When the meat is fully browned, add the wine, water, salt, pepper, parsley, tomato paste and the rice and crushed tomatoes. My mom always added the rice by feel. I pour about two handfuls in the skillet, just as she did. I’ve estimated that to be ½ cup. Let the mixture simmer for about fifteen minutes on medium heat. That will give the rice a chance to begin to cook. If you feel you need more fluid, add a little more water. If the reverse is the case, let the mixture simmer a little longer. Remove from heat. Fill the peppers and tomatoes. Sprinkle breadcrumbs generously on top and drizzle with olive oil. Peel the potatoes and cut them into quarters. Place the potatoes between the peppers and tomatoes. The potatoes help to support the tomatoes and peppers, but they serve as a nice side dish as well. Don’t forget to season them. Bake for 1½ hours at 375°. After the tops have browned (about 45min. ), you may want to lay a sheet of tin foil over pan. Do not cover tightly or seal. You want to bake the peppers, not steam them. I usually double this recipe. I like finding the leftovers in my fridge on a busy day. They heat up in the microwave easily without compromising the taste, or you can eat them the way I like them—cold. Cut the tops off the peppers and take seed and membranes out. Arrange in a baking dish. Heat a large skillet and sauté celery, onions and garlic with ¼ cup of olive oil until soft and tender. At the same time, boil 1 cup of rice in 3 cups of water for 10-12 minutes. Drain the rice and set aside. Add salt, pepper, oregano and parsley to the celery mixture. Add wine and cook on high heat to burn off liquid. If making a vegan version, use vegetable broth or coconut water. Remove from heat. Add the rice, breadcrumbs and pignoli nuts, and stir well. Fill the peppers. Generously sprinkle the top with breadcrumbs and grated cheese. (Vegans can skip the cheese) Bake at 350 degrees for 45 minutes.